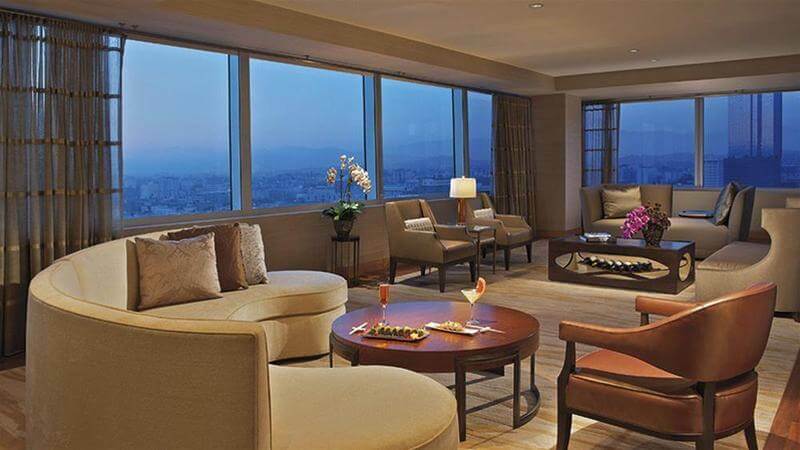 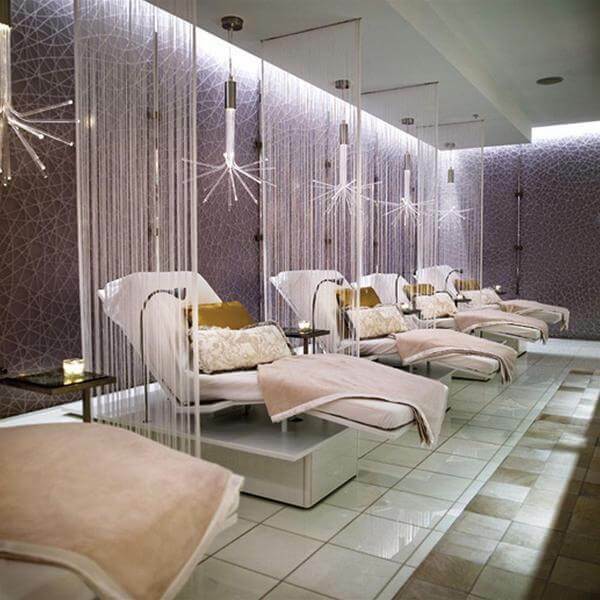 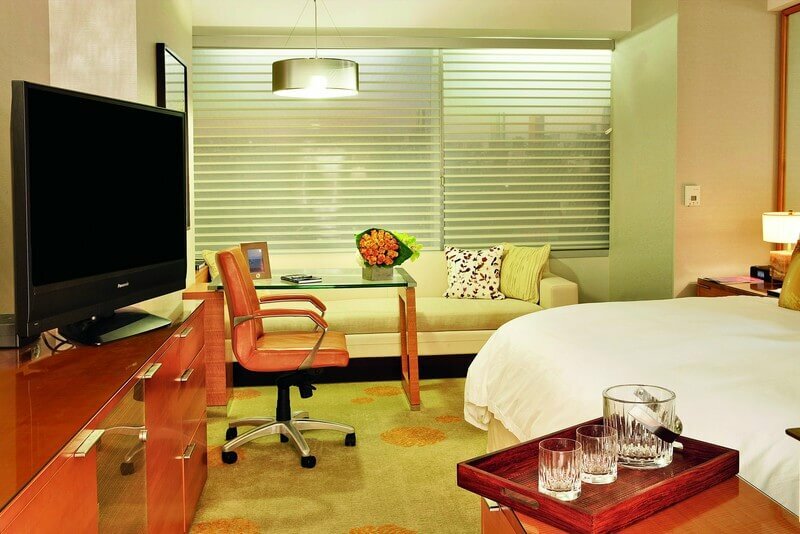 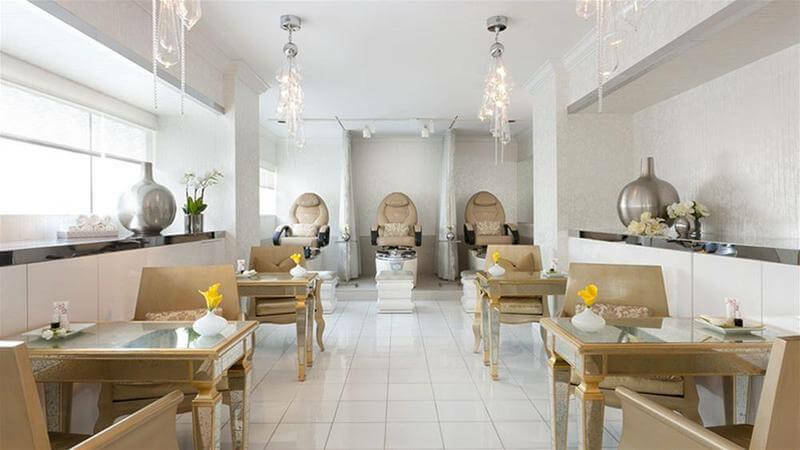 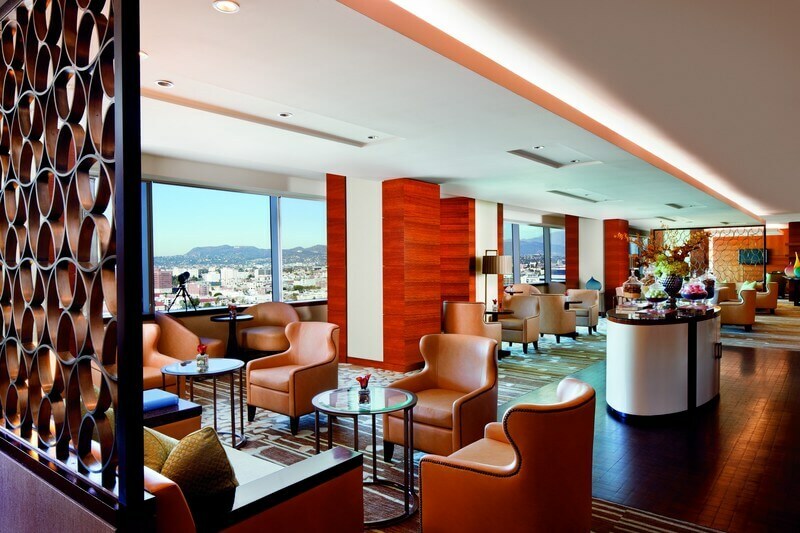 A Sophisticated Oasis in the Heart of Downtown Los Angeles. 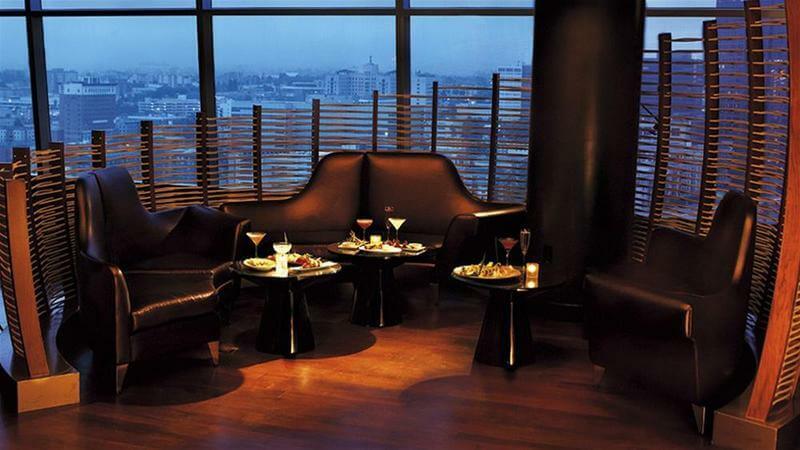 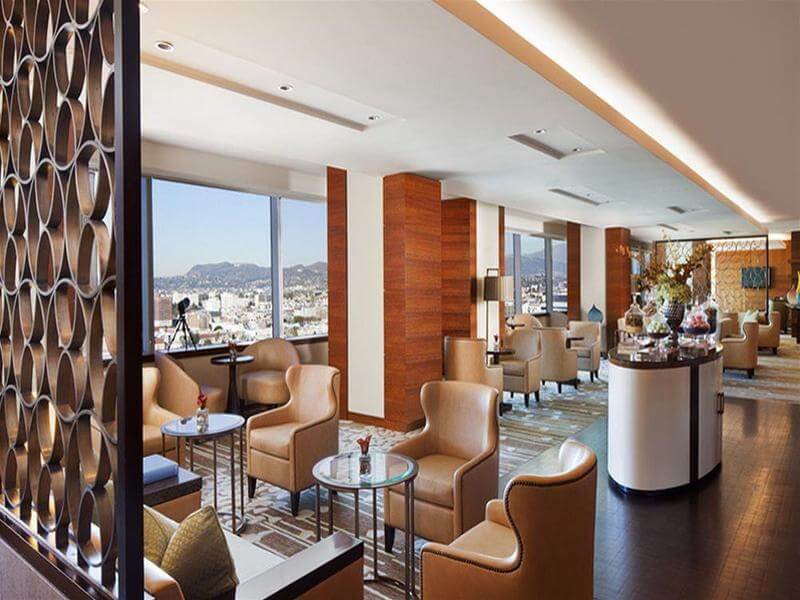 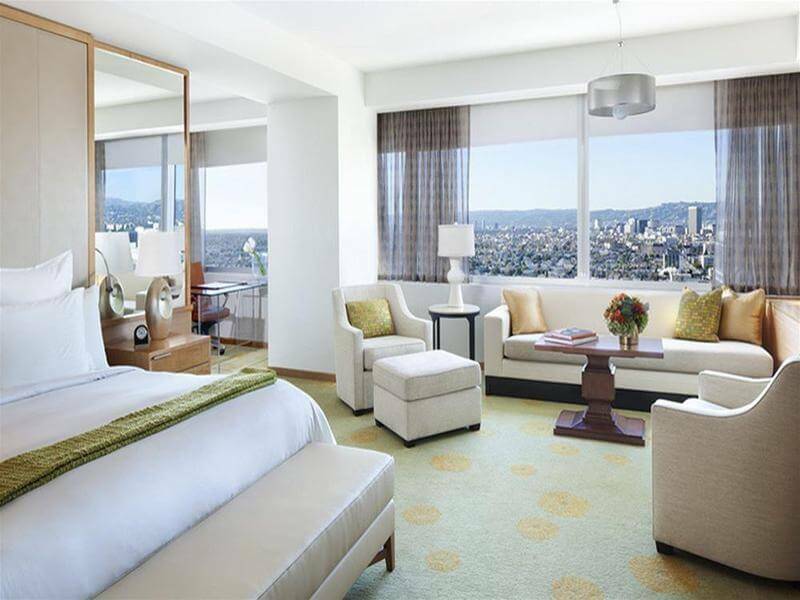 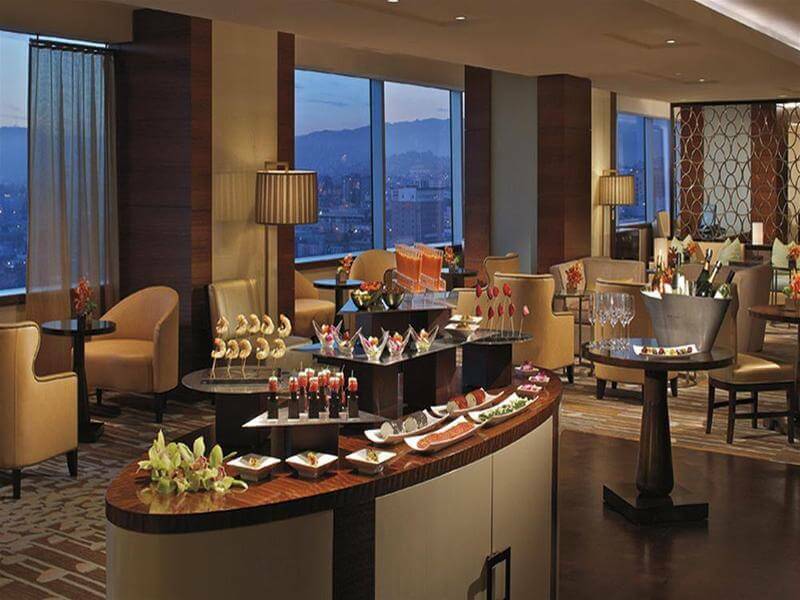 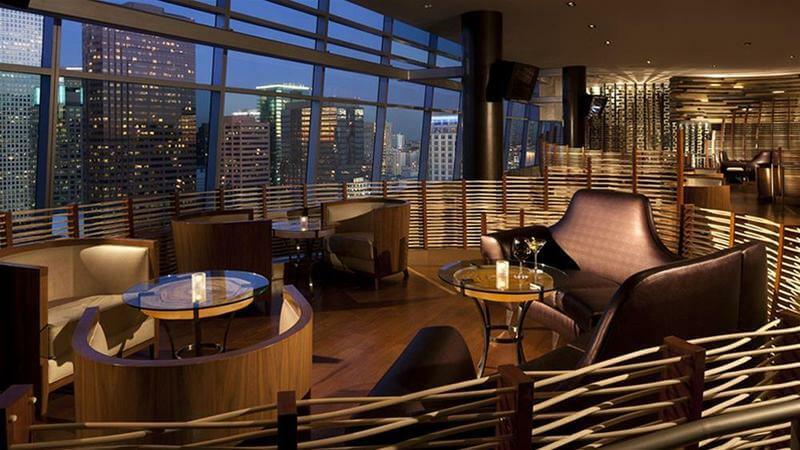 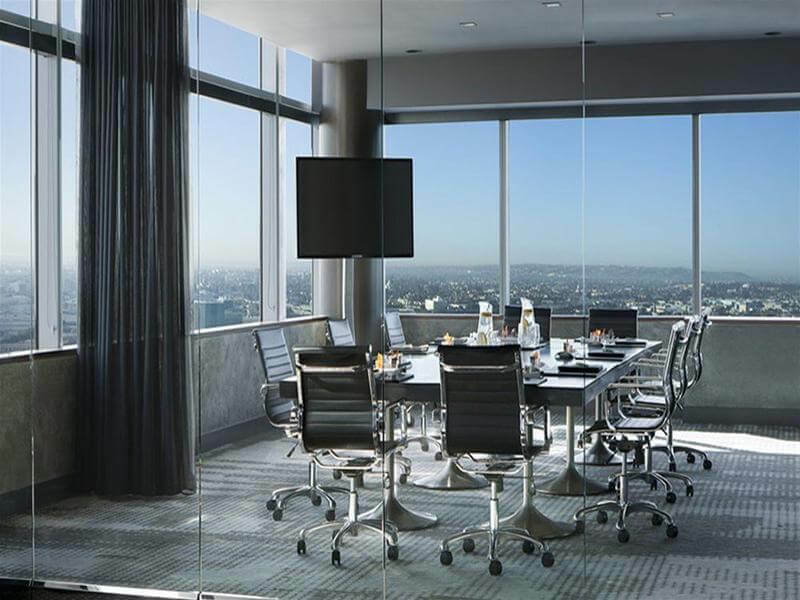 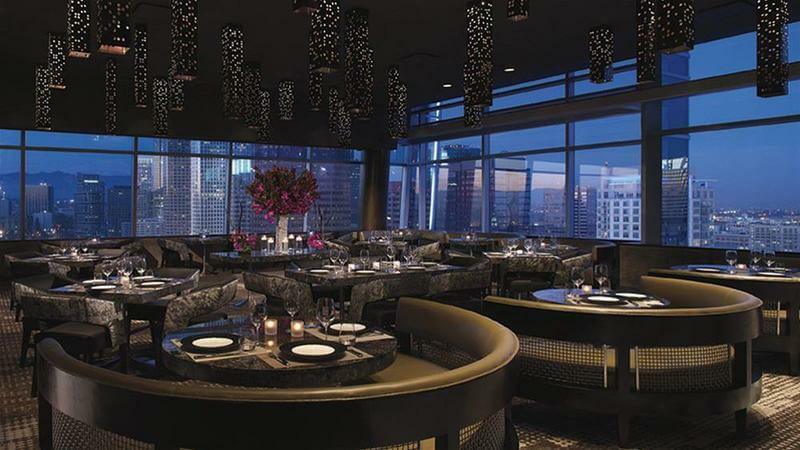 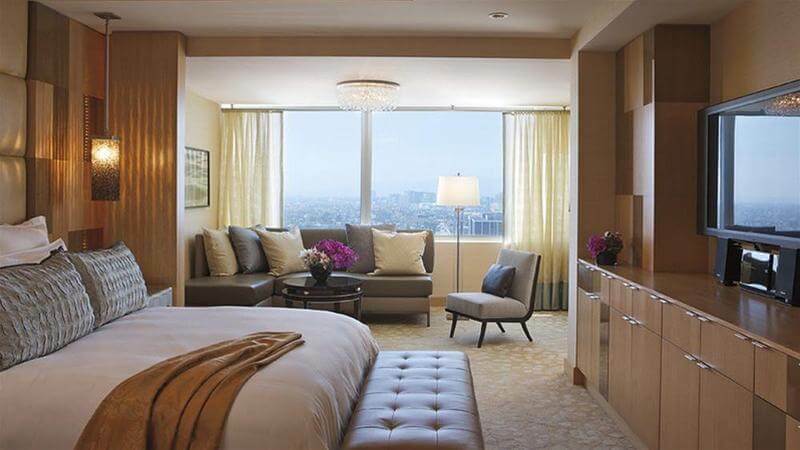 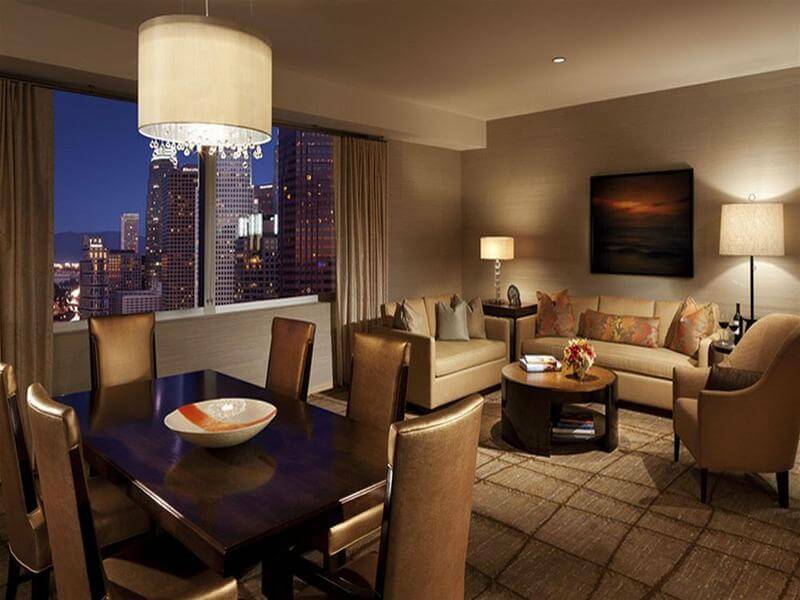 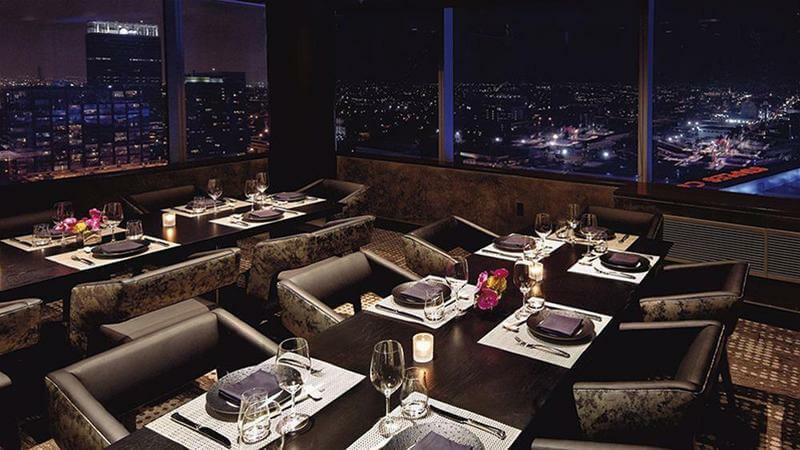 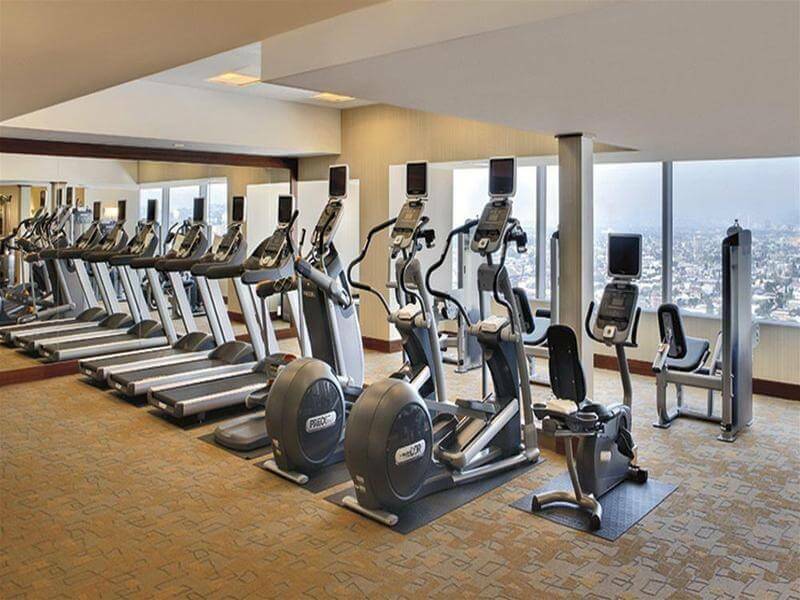 Situated in the heart of the Downtown L.A., The Ritz-Carlton, Los Angeles offers a sleek, sophisticated atmosphere, refined service and sweeping views at every turn. 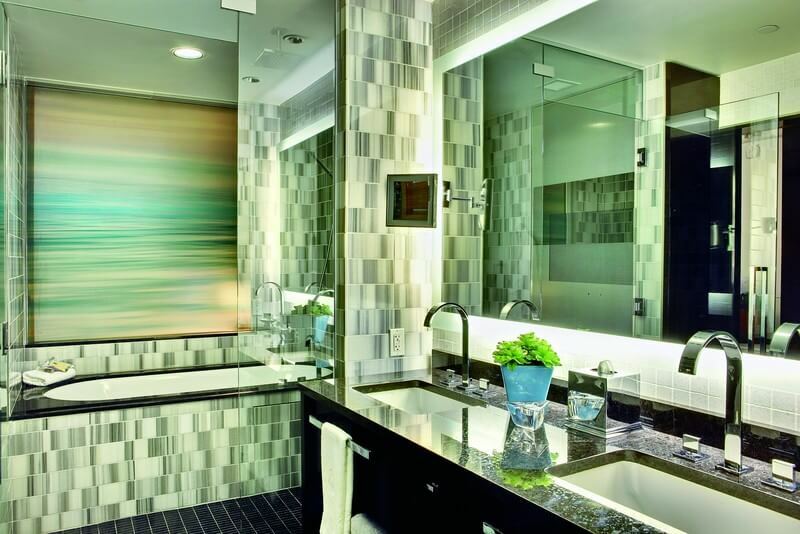 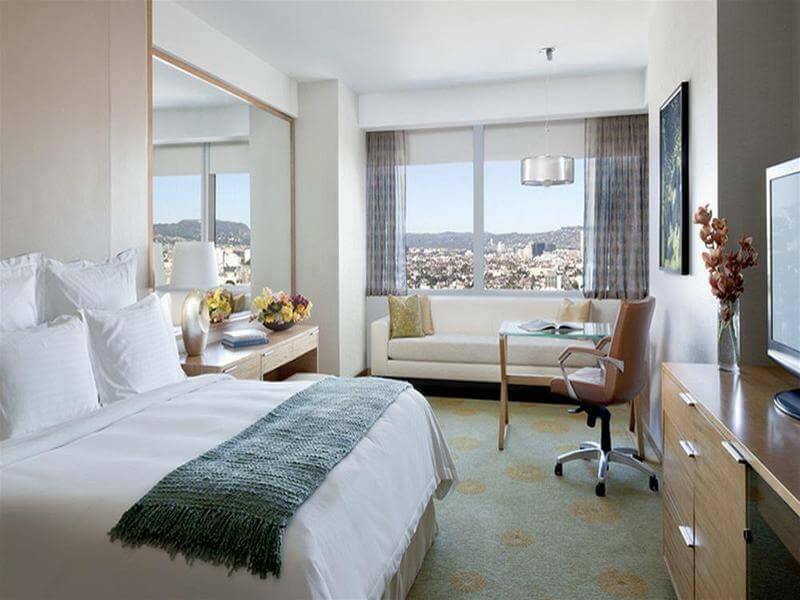 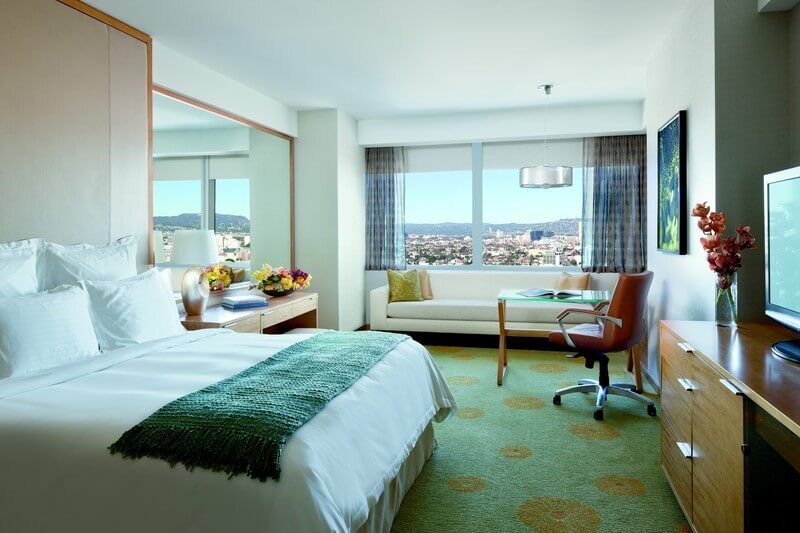 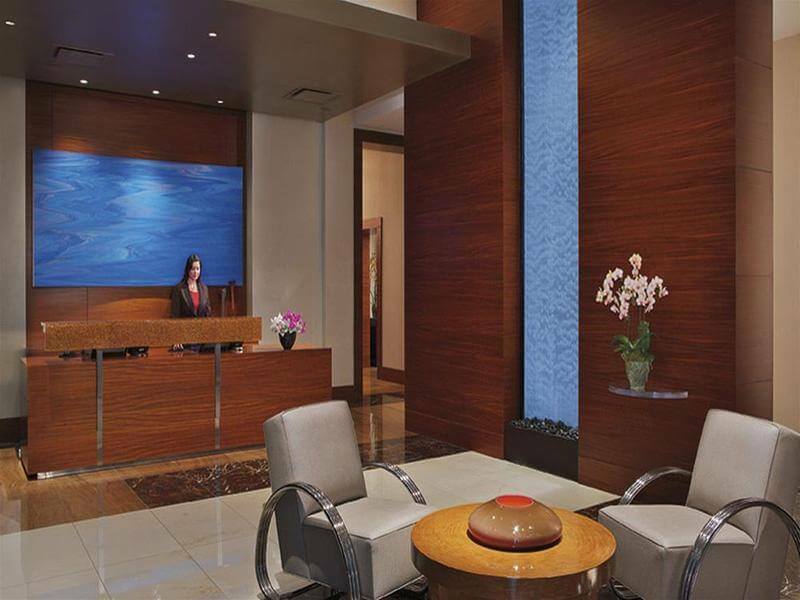 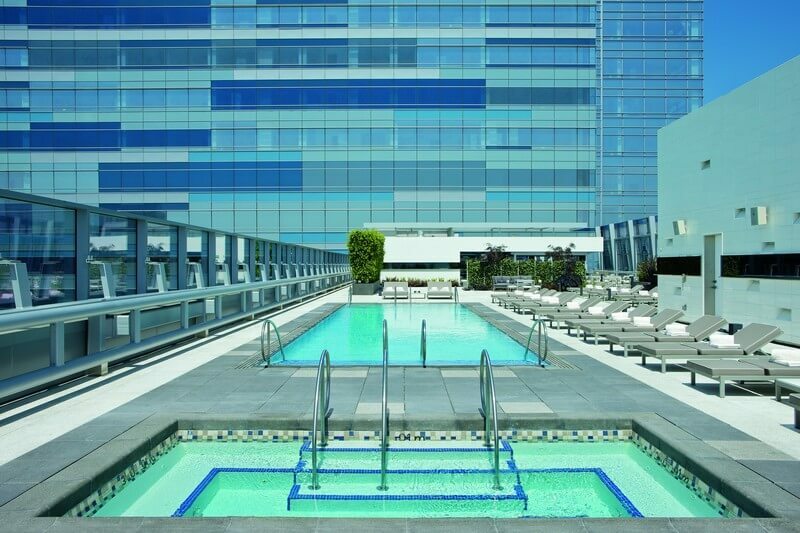 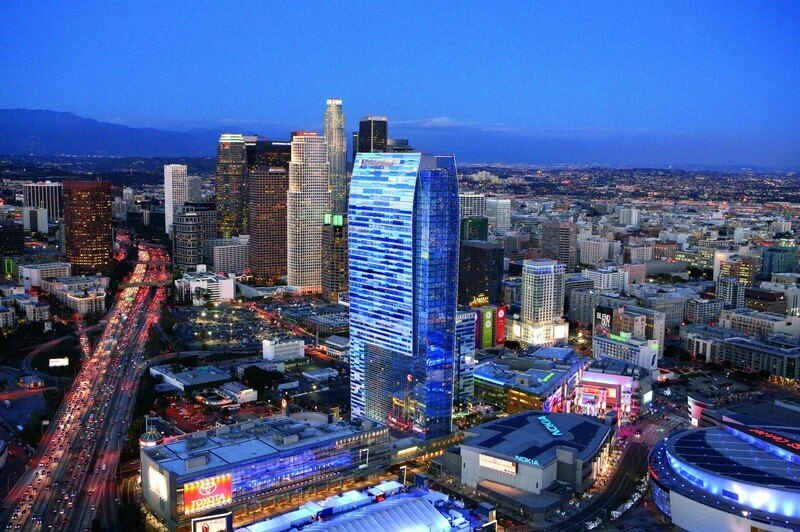 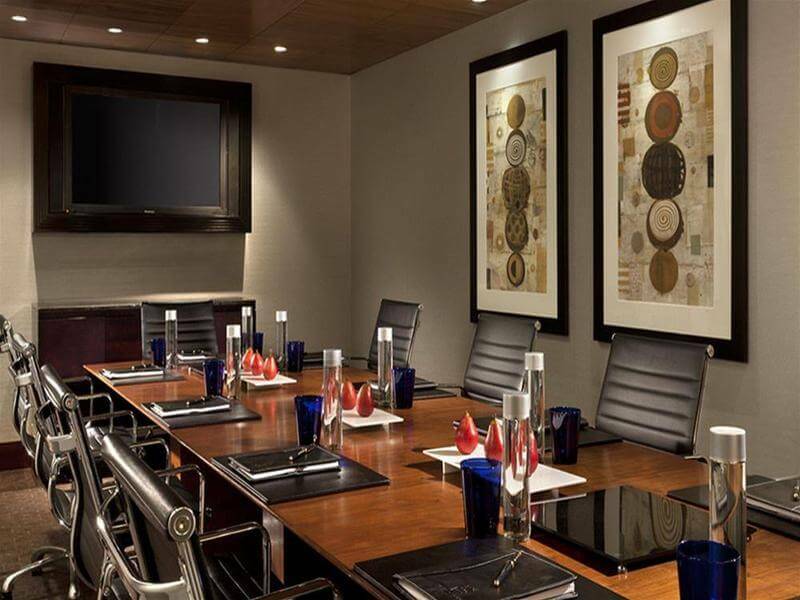 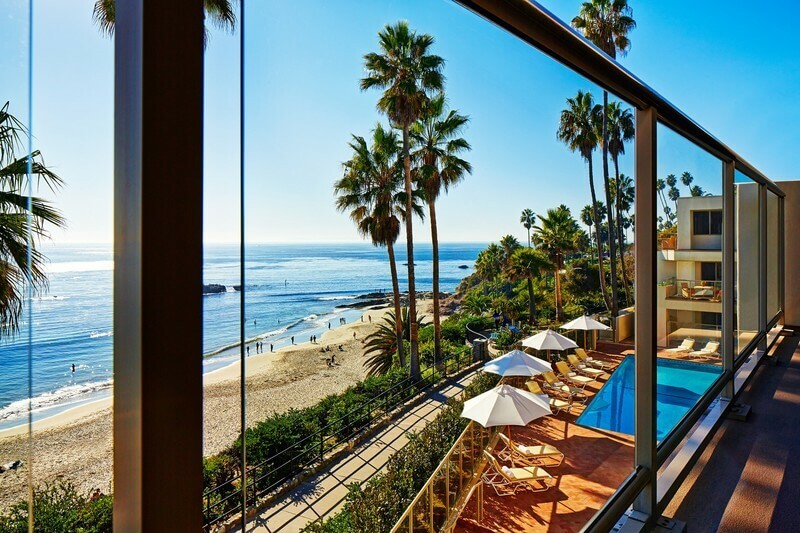 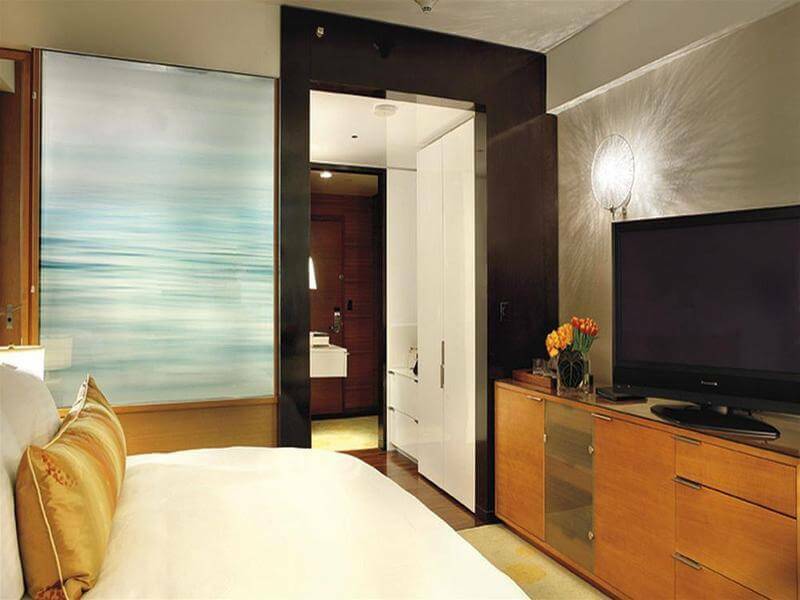 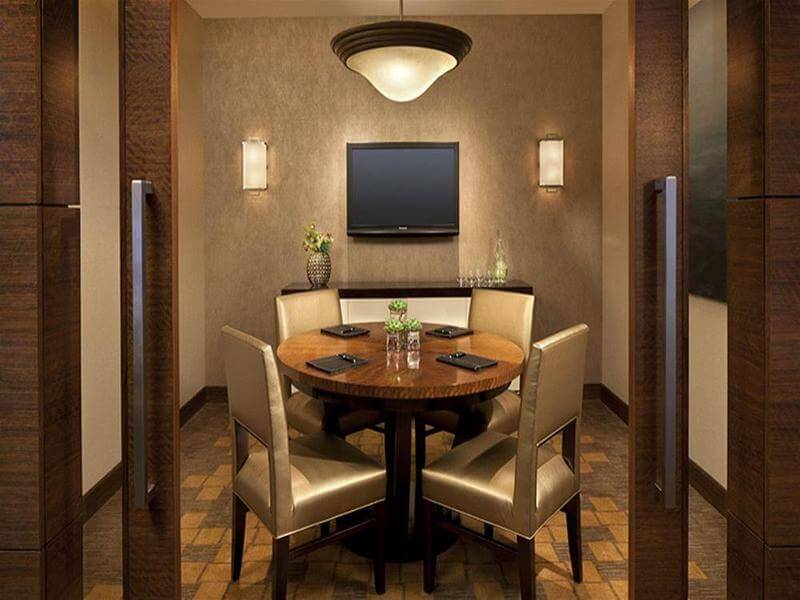 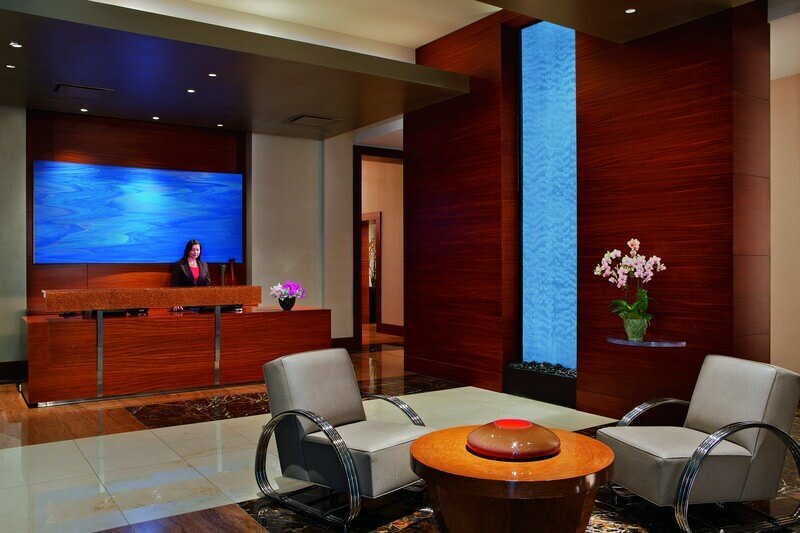 This distinctive luxury hotel serves as the focal point of L.A. LIVE, located just steps away from world-class sports and entertainment attractions including STAPLES Center, Nokia Theatre L.A. LIVE and The GRAMMY Museum. 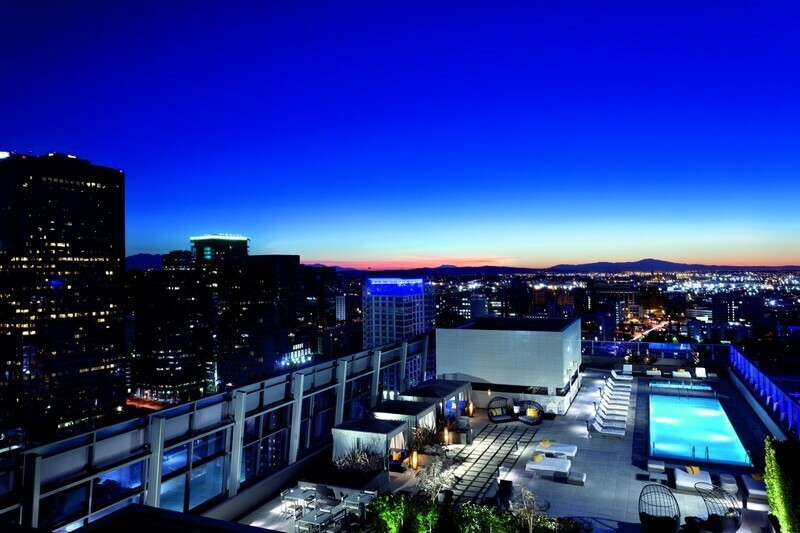 The Ritz-Carlton, Los Angeles soars high above the city, providing guests an urban oasis from which to enjoy the city's dynamic surroundings and nearby cultural experiences.